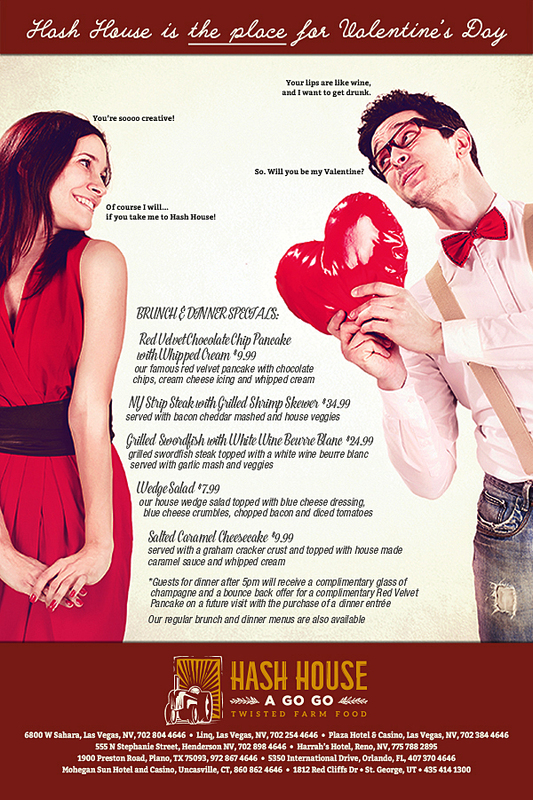 Hash House A Go Go - Valentine's Special 2019 - Dine.Savor.Repeat. I've dined at Hash House A Go Go in Las Vegas, NV the past few years. Their food is definitely delicious and "twisted". They have a Special Valentine Menu so treat yourself and a loved one! Have you dined here before? Leave a Comment.